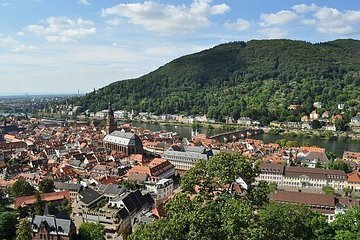 Combine the perks of an all-inclusive tour with the freedom to explore at your own pace on this luxury-filed overnight trip to scenic Heidelberg. Experience the historic riverside town in style, complete with a four-star hotel stay and three-course meal. Tours also include a guided city visit and complimentary Heidelberg Card, which gives you unlimited access to top attractions, including the Renaissance-era Heidelberg Castle.